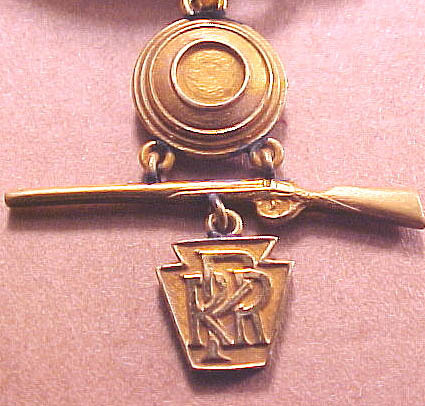 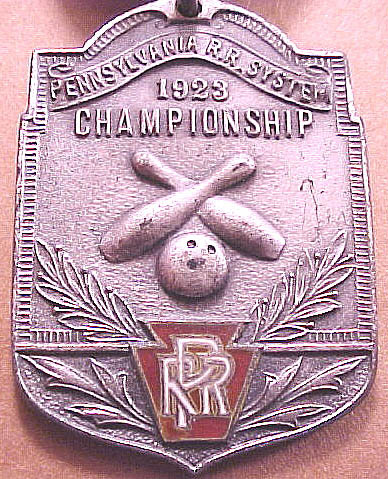 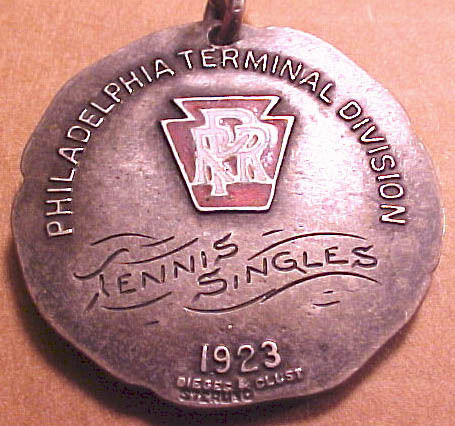 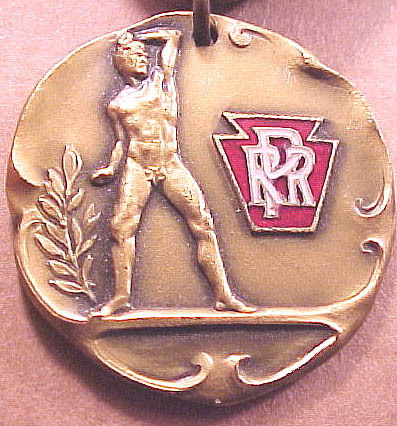 Like many railroads, the Pennsylvania Railroad, AKA the "PRR", sponsored various fitness and sporting events for employees. 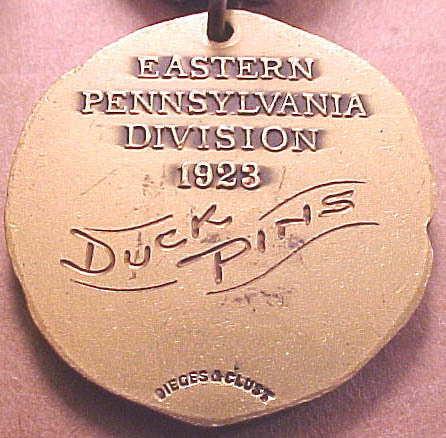 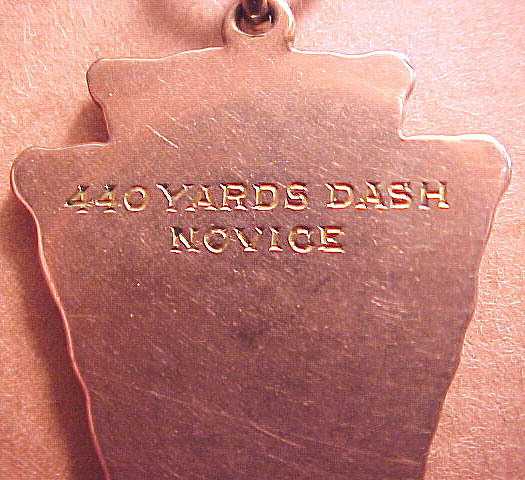 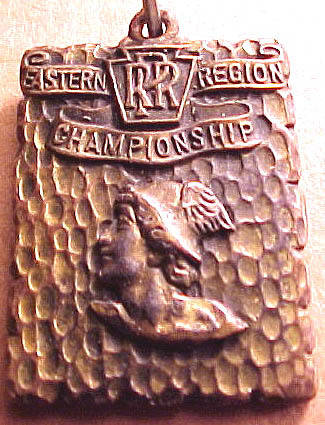 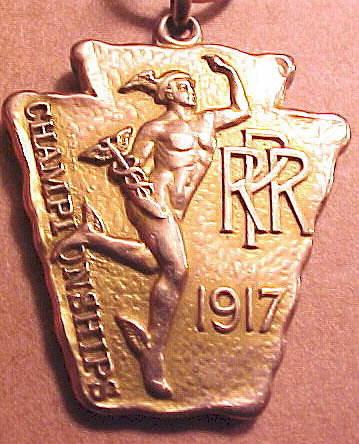 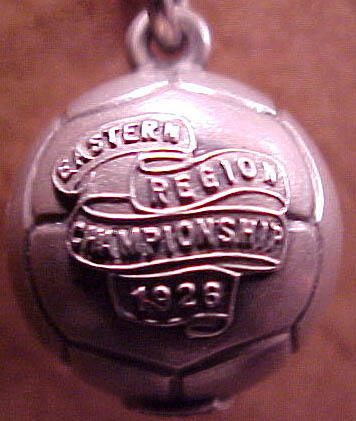 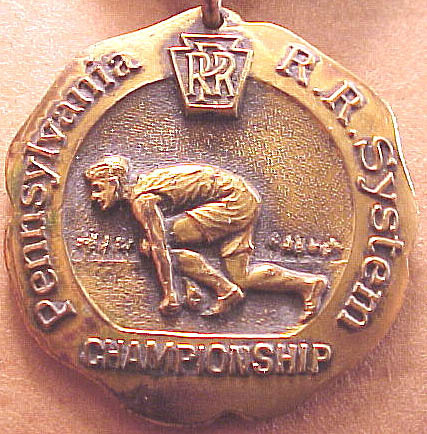 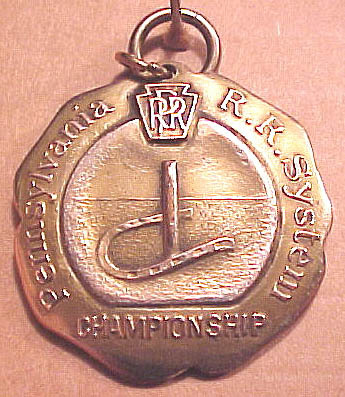 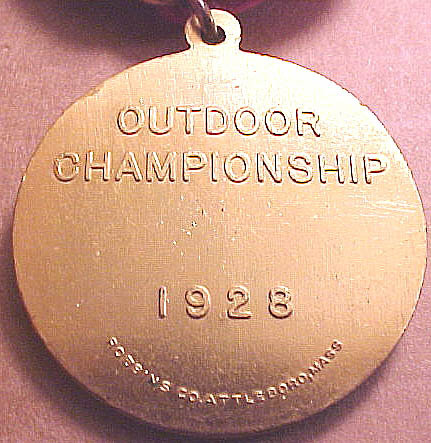 Of course such events usually involve awards, and the PRR handed out a variety of medals for the winners and officials. 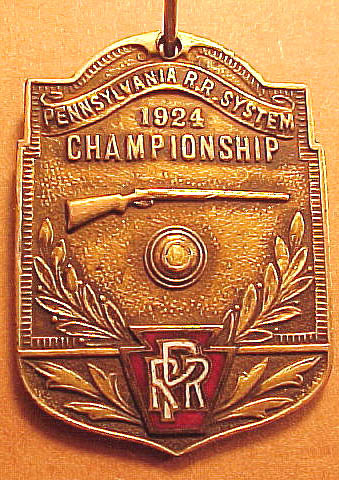 The photos below show PRR medals of various kinds, most of which date from the 1920's. 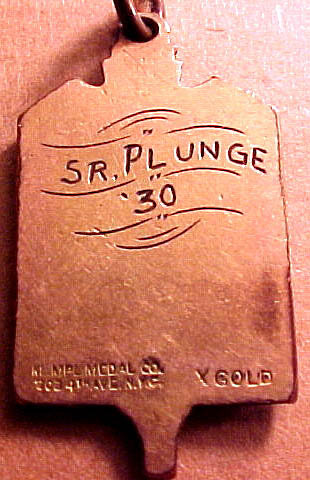 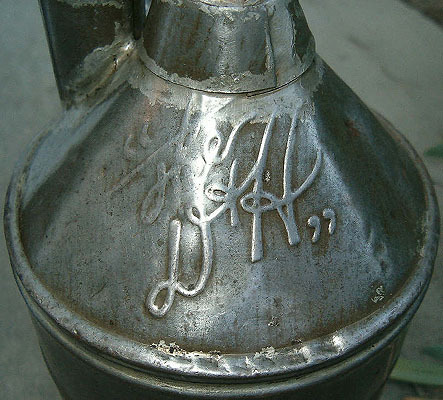 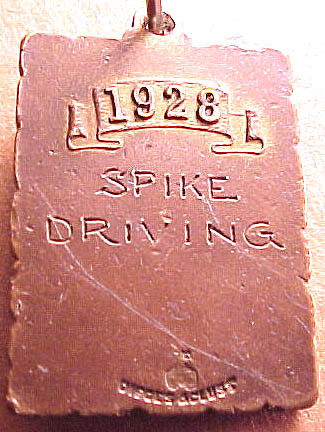 A range of events are represented, from conventional sports such as swimming to railroad-specific competitions such as "spike driving". 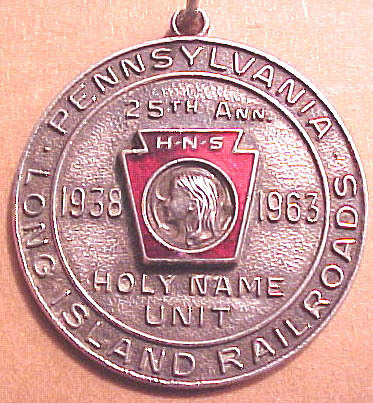 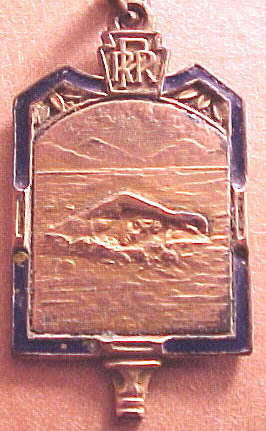 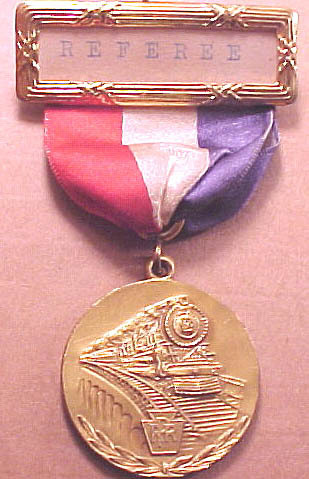 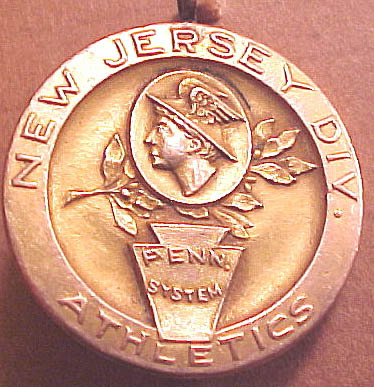 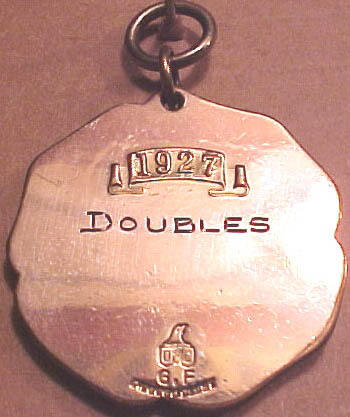 Also shown is one non-sports medal for the "Holy Name Unit" (possibly pertaining to the Holy Name Society, a Catholic organization). 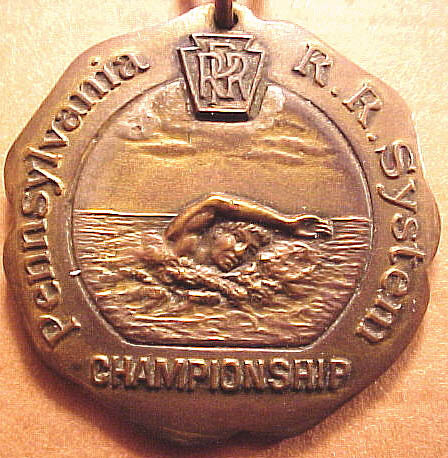 All photos are courtesy of Bob Niblick. 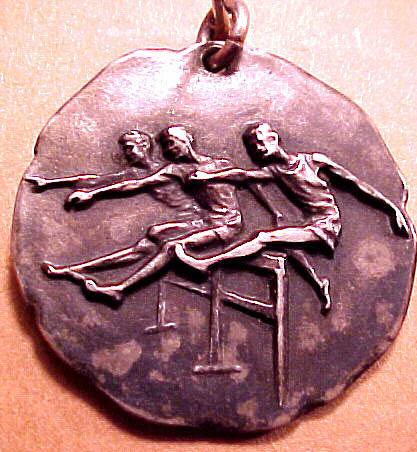 Click on the images for larger versions; use your browser's BACK button to return to the page. 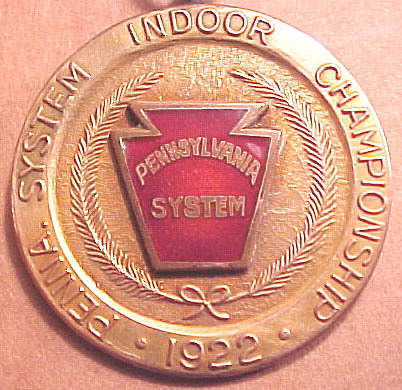 Thanks to Bob Niblick for all photos!